Our new album Dido & Aeneazz is out now! A recomposition of Henry Purcell’s Dido and Aeneas by Raaf Hekkema, combined with newly-composed music by Eric Vloeimans. The album showcases our congenial collaboration between with renowned trumpet player Eric Vloeimans. 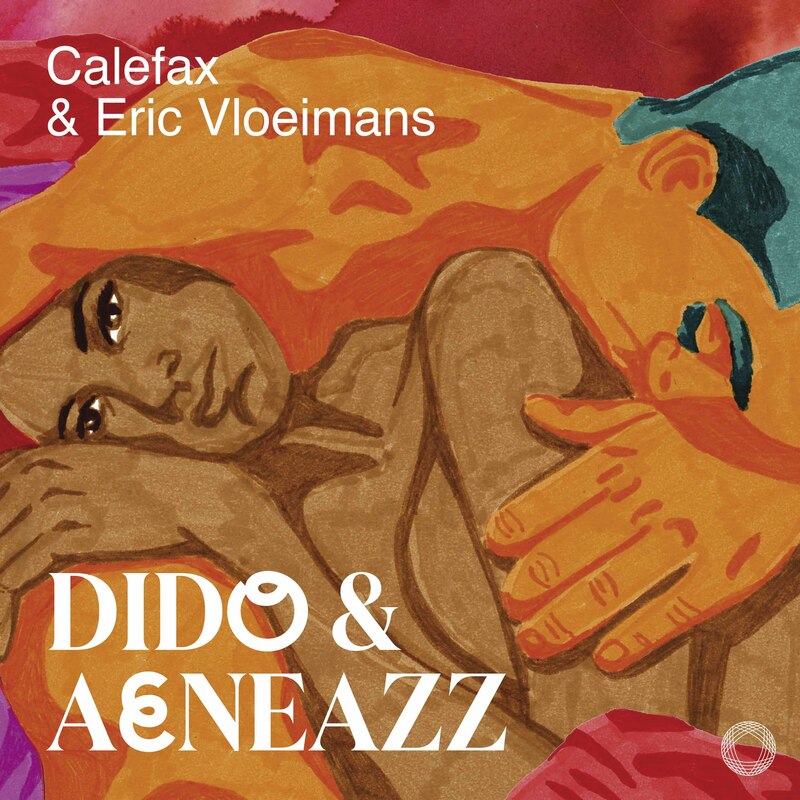 Dido & Aeneazz invites the listener to join a musical journey that virtuously flows from the baroque original to jazz, calypso and klezmer, and back. From 7 april 2019 we start a concert tour for the album release in the Netherlands. Recomposition by Raaf Hekkema, after Henry Purcell’s Dido and Aeneas. * composed and arranged by Eric Vloeimans, instrumentation by Raaf Hekkema. Dido & Aeneazz is now available on Spotify, iTunes, Primephonic and in our web shop.